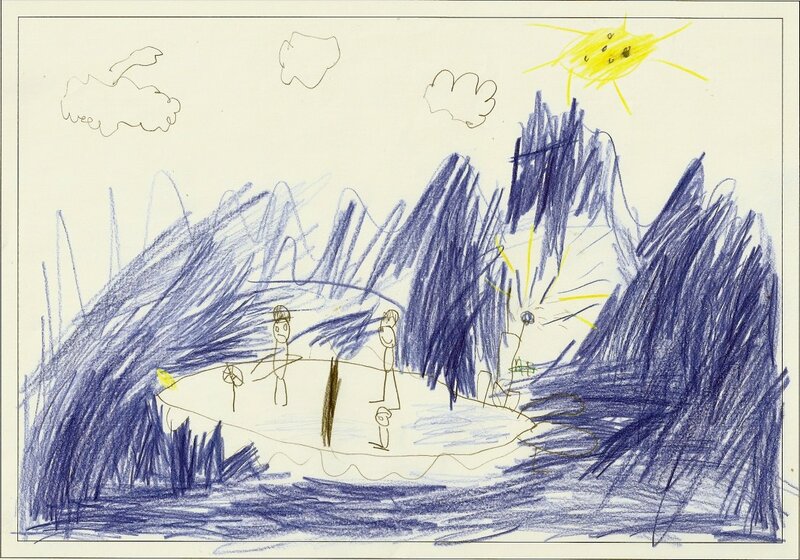 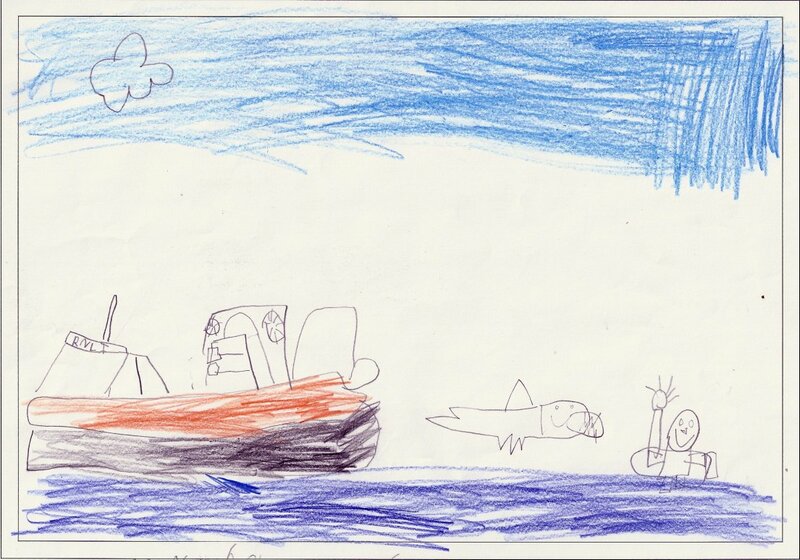 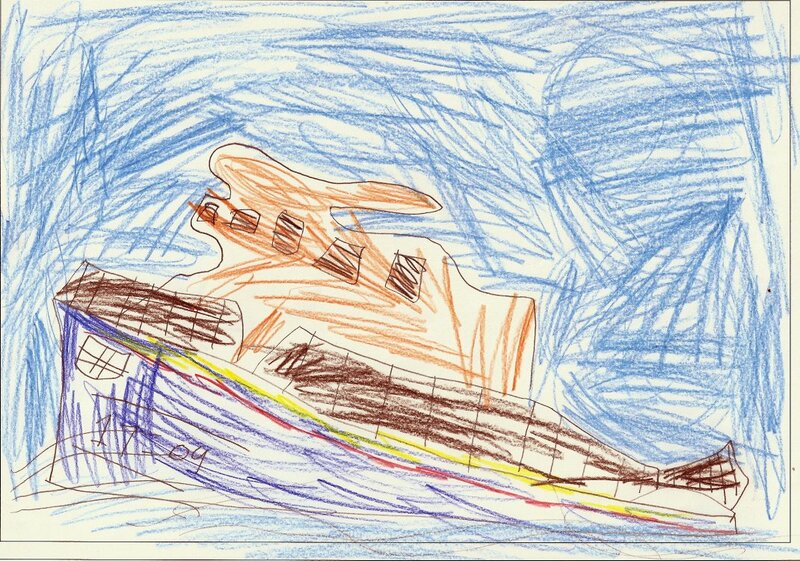 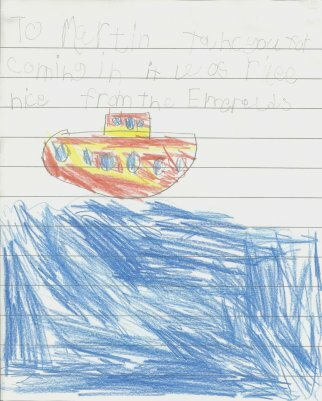 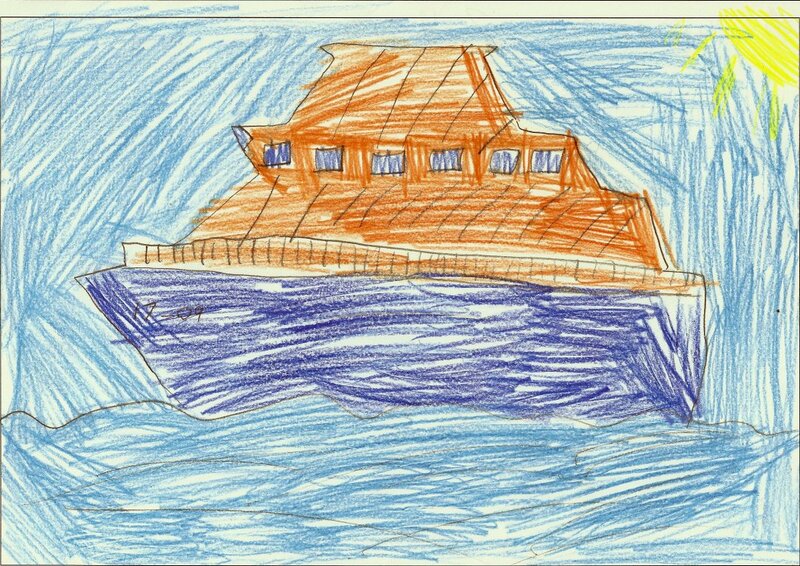 This wonderful picture of a lifeboat, which was drawn by Herbie Hoad, aged 6 years, was emailed to Penlee Lifeboat Station by Herbie's mum. 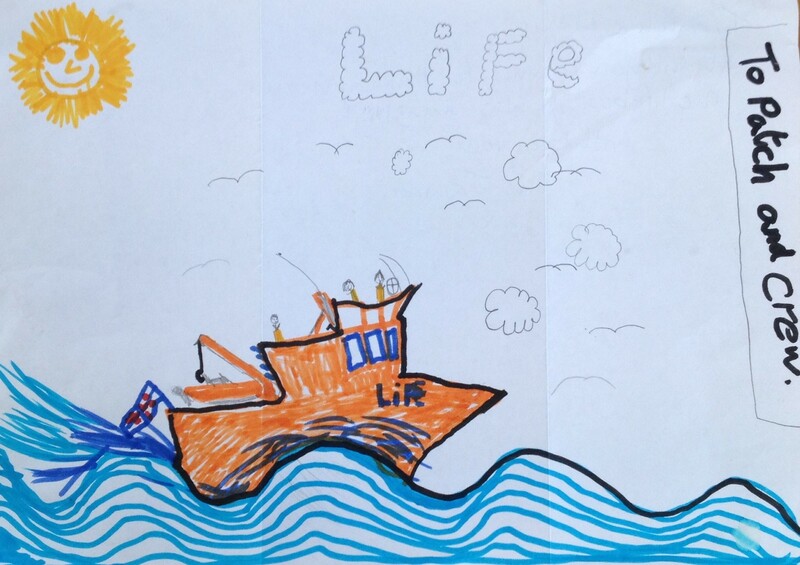 Herbie is a Storm Force member and absolutely loves lifeboats and the RNLI. 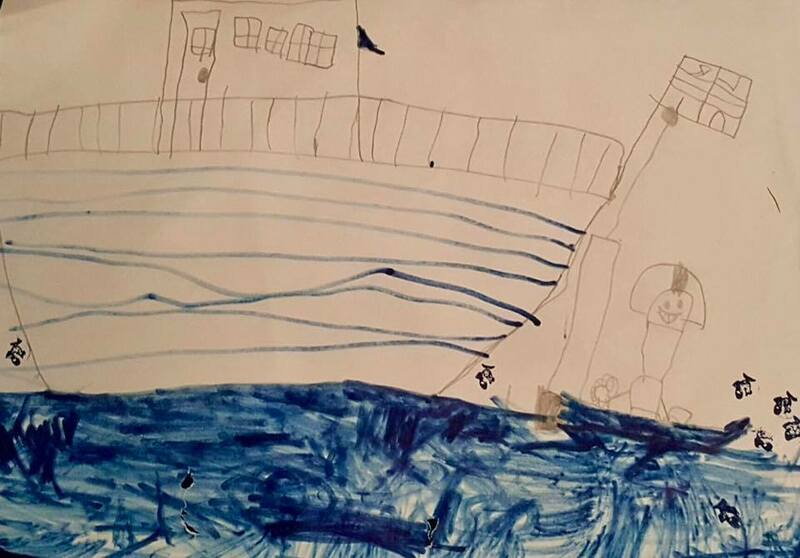 This lovely family have been through a very difficult time of late - Herbie & Luca's Daddy died on February 5th 2017 after battling cancer for just 11 short weeks. 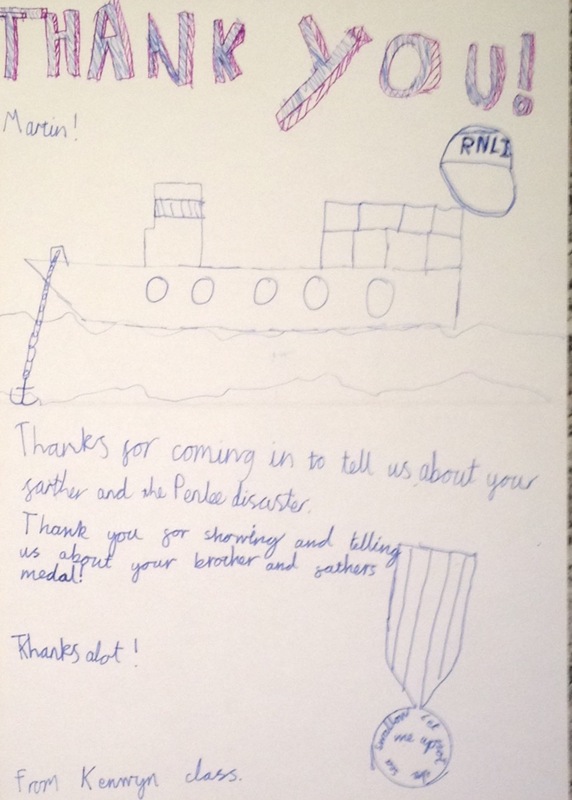 From all of us here at Penlee Lifeboat Station, thank you very Much Herbie for taking the time to draw and send us this picture. 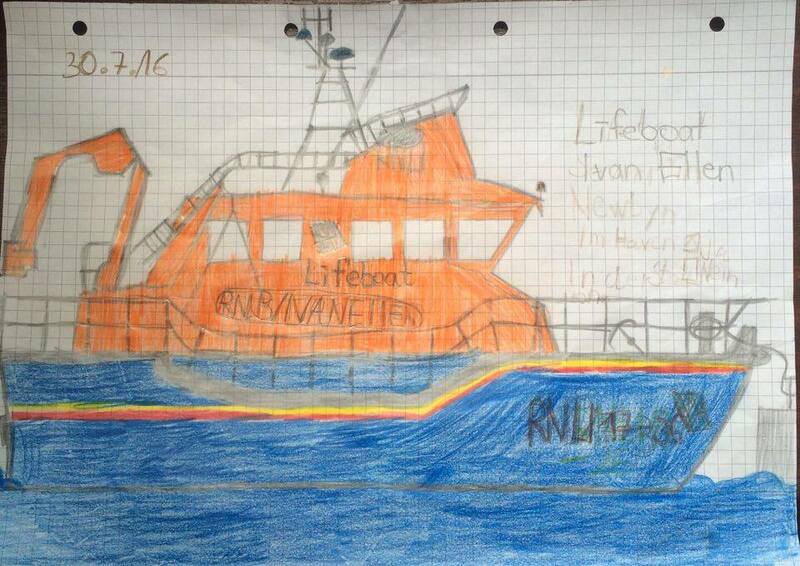 A great picture of our lifeboat 'Ivan Ellen' drawn by one of our furthest supporters, Moritz (age 7) from Bad Soden, Germany. Moritz visited the lifeboat day at St.Michael's Mount in July and then came to our station. 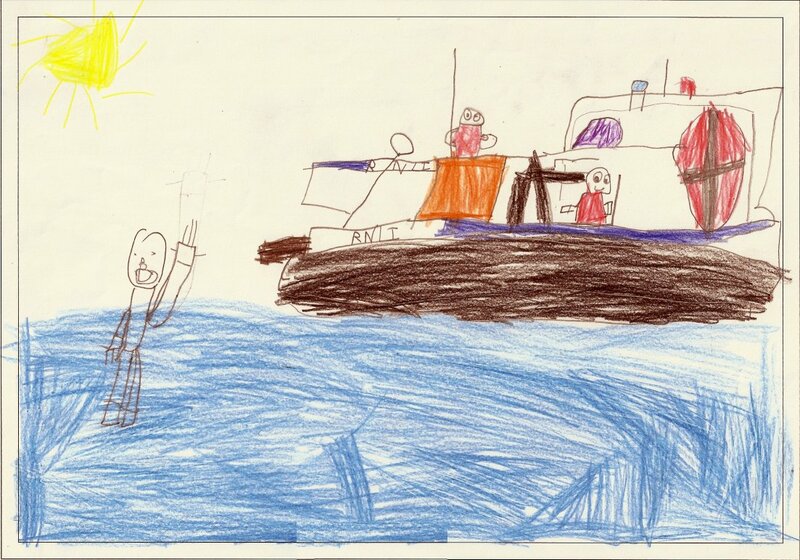 He met the crew and had a look around our lifeboat. 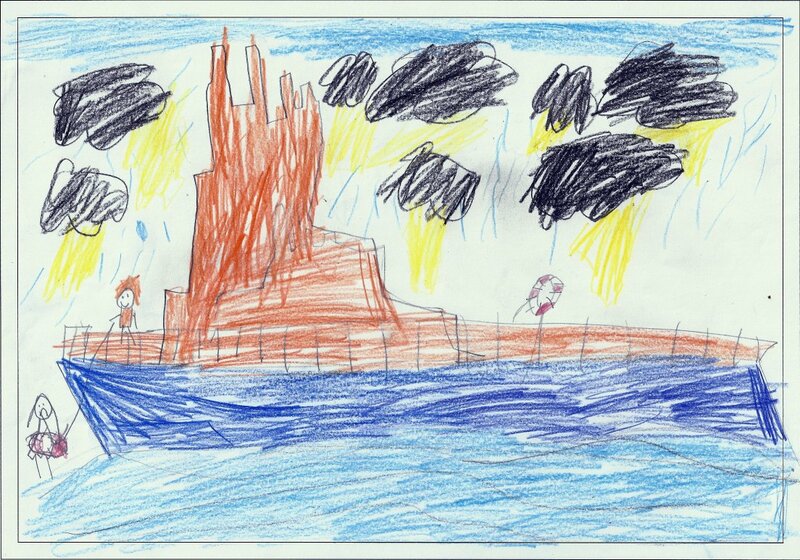 Moritz then proudly presented Cox Patch with this magnificent picture. 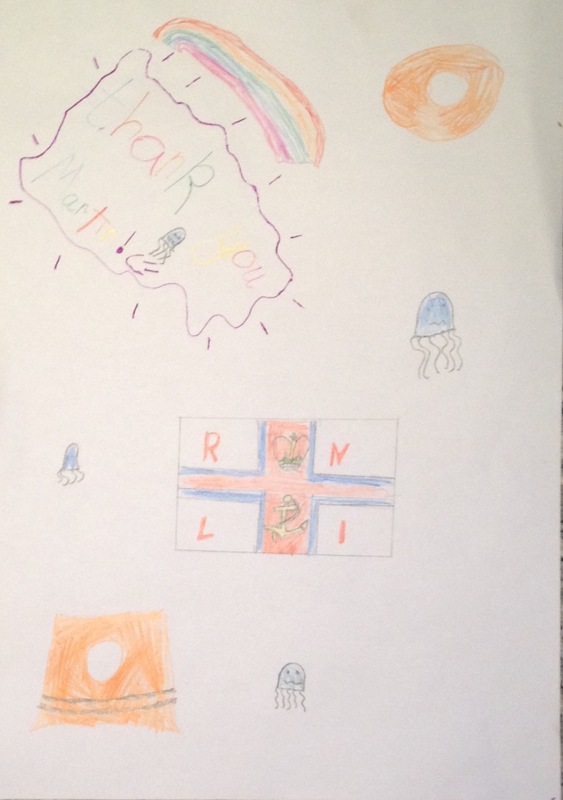 Thank you for your support all the way in Germany! 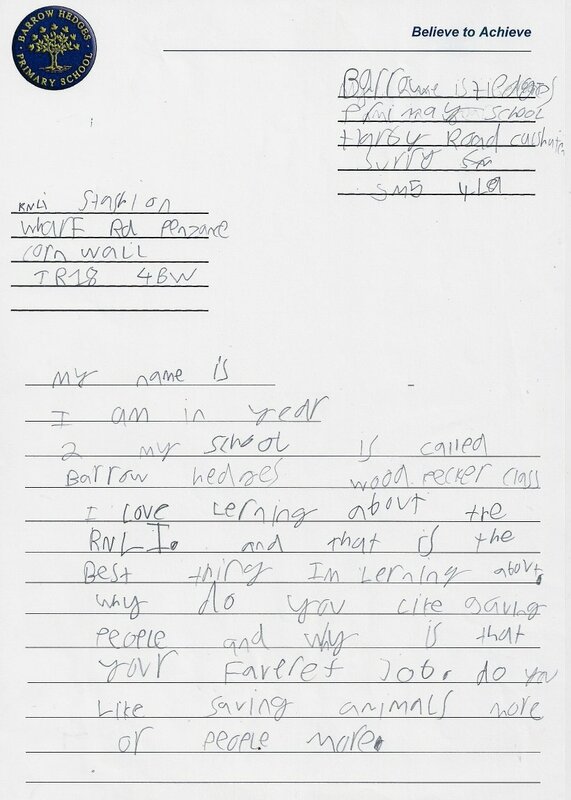 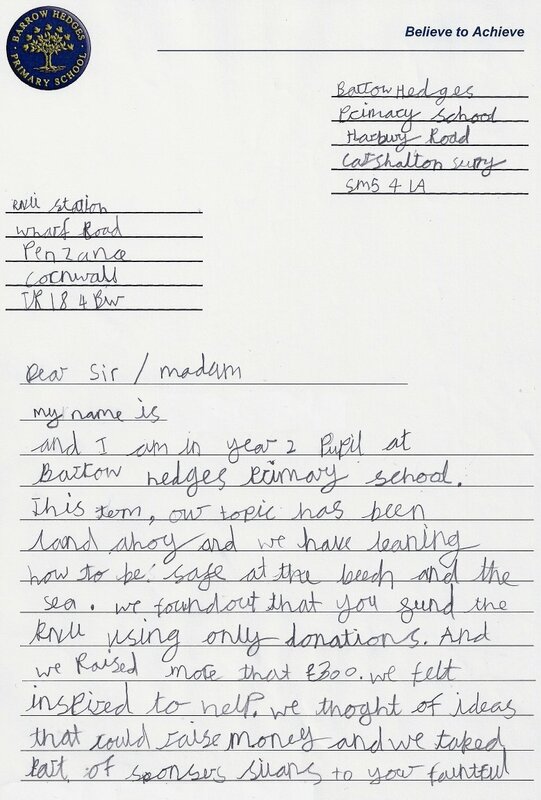 A 'Thank you' letter from Kenwyn Class of Constantine Primary School to our Education volunteer Martin Brockman. 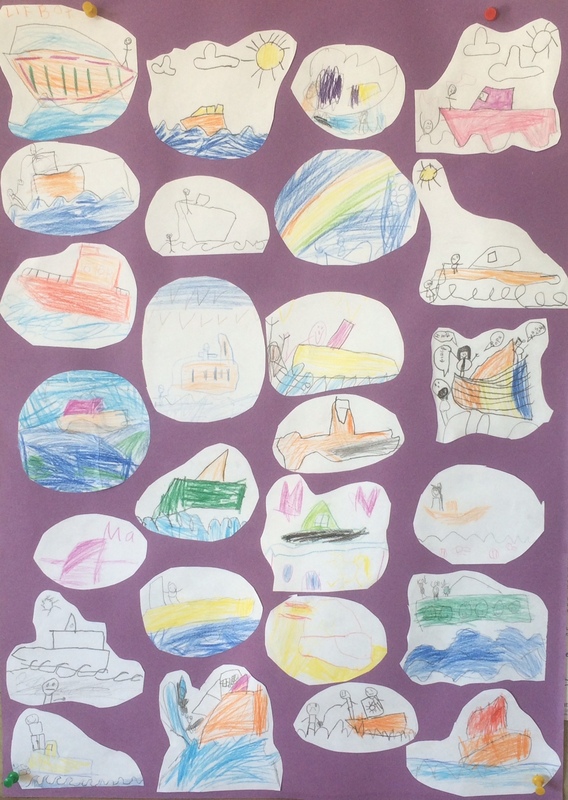 Martin visited the school as the children had been learning about the Penlee Disaster. 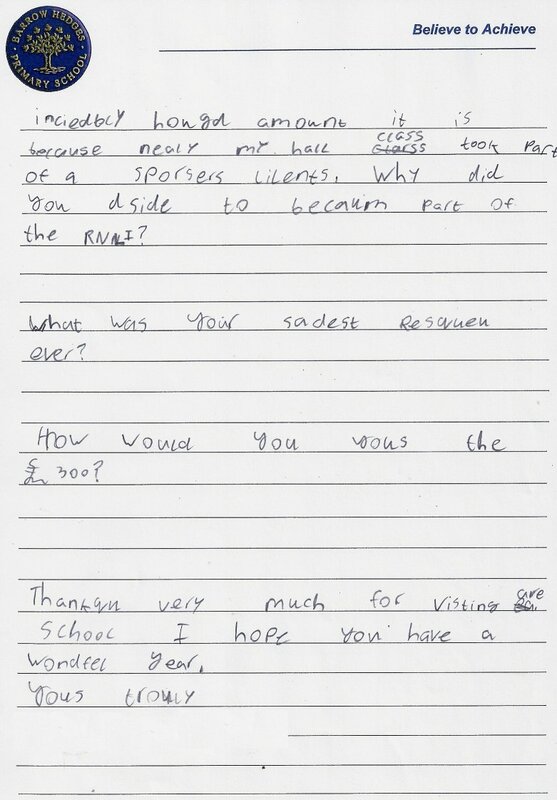 Martin took along his father's Bronze medal for the children to see. 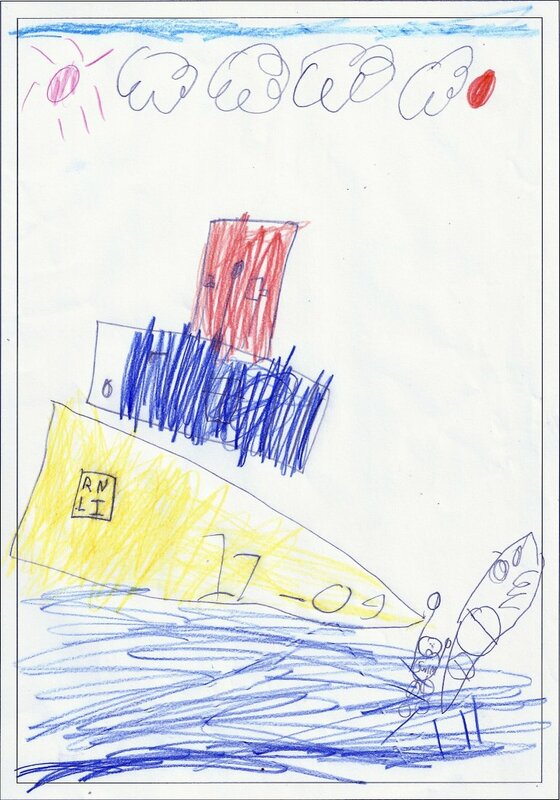 Patch received this wonderful picture and a message from the Jarman family after taking them out on the 'Ivan Ellen' to scatter ashes of a loved one. 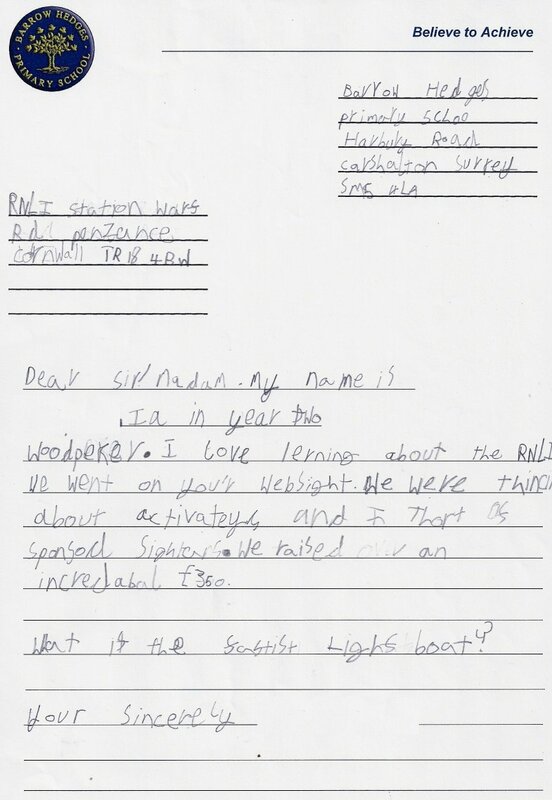 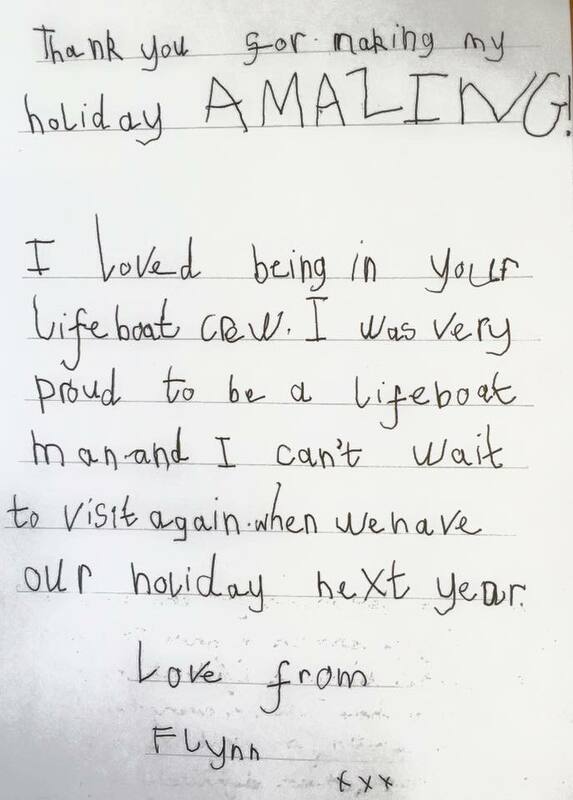 This lovely letter arrived at Penlee Lifeboat Station addressed to Ben the Lifeboat Man and the Crew. 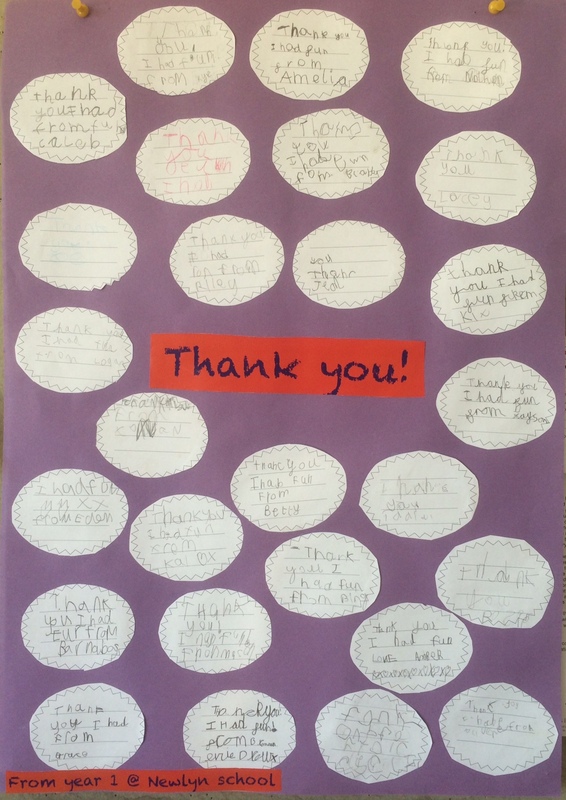 He obviously enjoyed every single second of his visit! Come back and visit us soon Flynn! 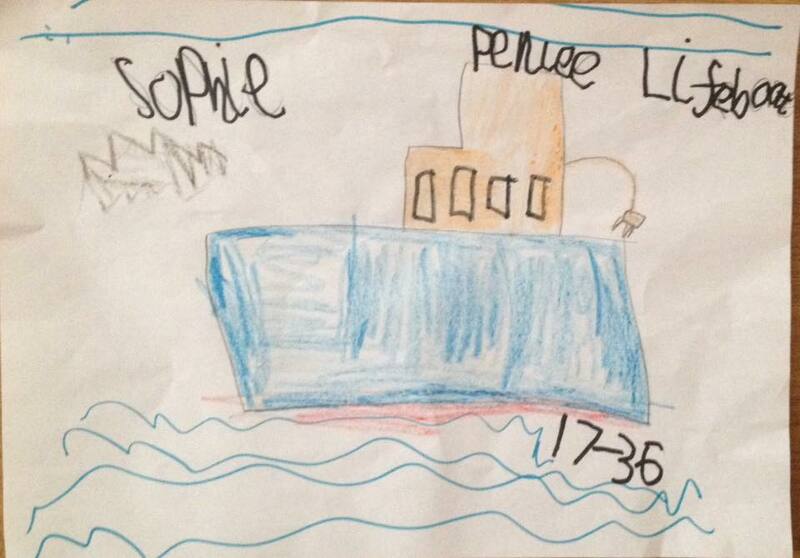 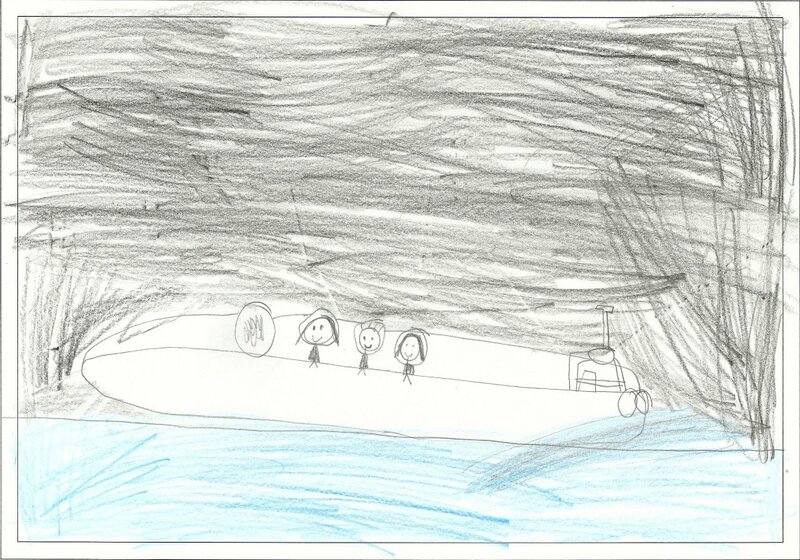 A big thank you to Sophie from Pensans School for the lovely picture of our lifeboat. A letter from Emerald Class of Godolphin Primary School to our Education volunteer.